The principles of a powerful story. Learn to identify, capture and structure compelling stories that will connect with your audiences. 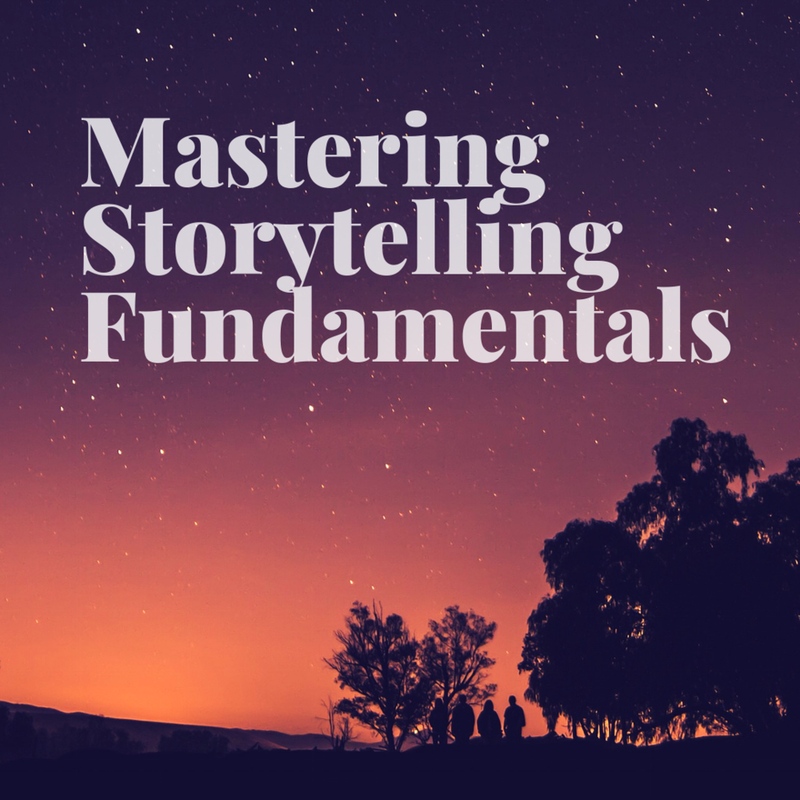 You’ll leave this session with an understanding of the principles of a powerful story, and techniques to spot and collect stories through story-eliciting questions, identifying powerful storytellers and other methods. You’ll be able to master the art of storytelling and use clear, relatable and persuasive stories to engage your audiences. This is a useful resource for non-profits, it looks at five essential building blocks of compelling stories, strategic story cycle, as well as at the culture of storytelling and the future of storytelling. Good stories provide an emotional bridge between people in need and the potential donors. Here’s the five key lessons for how to tell them. This guide outlines five core principles to frame stories for social change and tips to improve your communication tactics for social change. Storytelling is one of the most powerful tools for activating people. This article by Stanford Social Innovation Review highlights the power of data to inform strategy, how to cast the right characters in your story, plus provides case studies for effective storytelling. "Stories" — the kind that people remember and respond to — "chronicle a character who undergoes some kind of change or transformation." This infographic looks at the ways non-profits are using storytelling to engage their audiences. This article outlines the five key elements of a good story, including context, outcome, creating the experience, brevity, and conflict. This piece from Nat Kendall-Taylor, CEO of Frameworks Institute, is a short and punchy reminder of the five principles for anyone involved in communication for social change. Wondering when to use copy, images, video or audio to best tell your story? This article shares the best ways to reach the right audiences with your stories. The award-winning business book by Shawn Callahan—Founder of Anecdote and Collaboration Partner for this module—about Mastering Business Storytelling. At its heart, this book is a process for becoming a good storyteller. You can read an excerpt of the book here and purchase it on Anecdote or Amazon here. "When it comes to communicating your impact, show the audience how your work has changed someone’s life forever." Here are Momentary’s top tips for telling stories for not-for-profits. - Founder & Director, Anecdote. Shawn is the award-winning author of Putting Stories to Work, podcast host of Anecdotally Speaking, and one of the world’s leading business storytelling consultants. He is the founder of Anecdote, the world’s largest business storytelling enterprise that operates in over 20 countries in 6 languages. He works around the world helping leaders find and tell their stories so their message is clear and memorable.